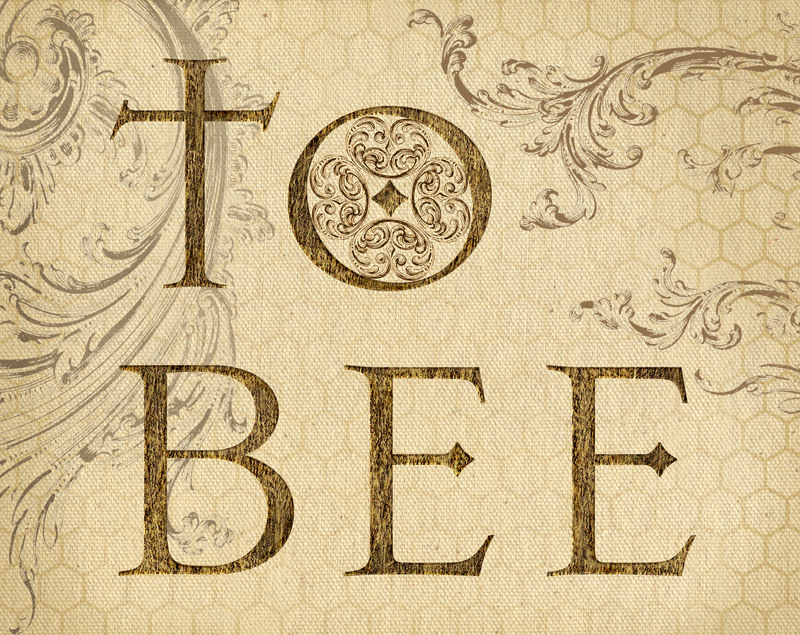 To Bee is emblematic of the warm, musky scent of the bee hive. 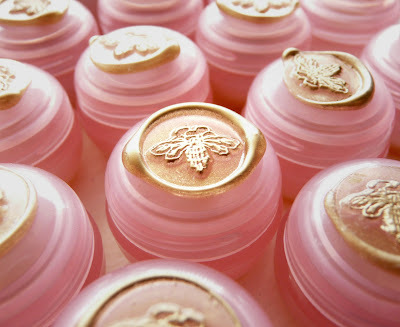 I've come to love this particular fragrance and thought it would be the perfect theme for a perfume devoted to the bee. 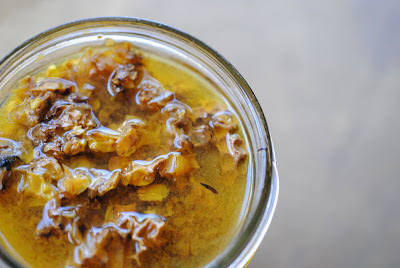 However, since not everyone is a lover of this most distinct "hive smell" and most would not want to smell that way, I used the theme only as a launching point. 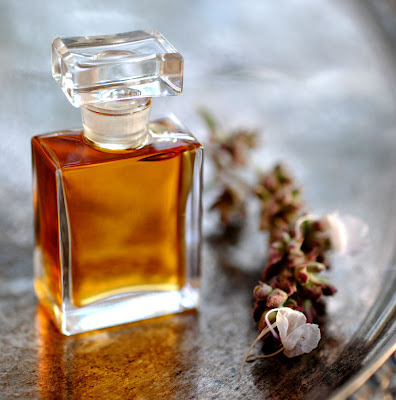 Instead of using the existing Leather accord verbatim I added most of the essences in that formula into the perfume as well as Beeswax and Sweet Clover Absolute. For the energetics of the sun and the warm quality I used several Spices and Saffron. 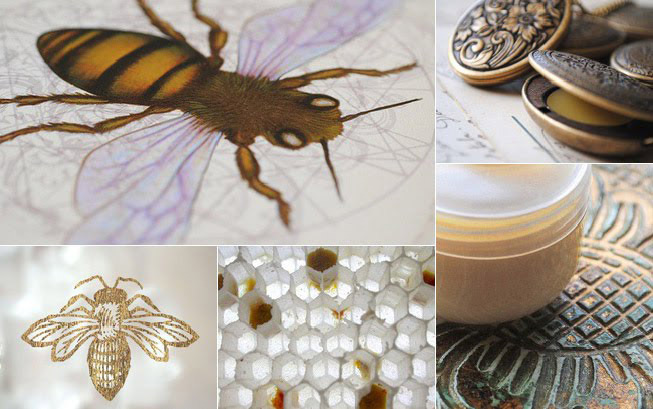 Technically To Bee is a natural perfume because bee by-products are considered an animal ingredient and not botanical. Thus the words "natural" or "natural, botanical" are appropriate. As with all my perfumes there are no synthetic aroma chems or isolates used as well as none of the historic animal ingredients such as civet, ambergris, etc. One ingredient which is most plentiful in this fragrance is LOVE, I so adore the honey bee and everything about her. She is quite a magnificent creature. In the base of the liquid I have incorporated a tincture of feral honey comb from different bee rescues. 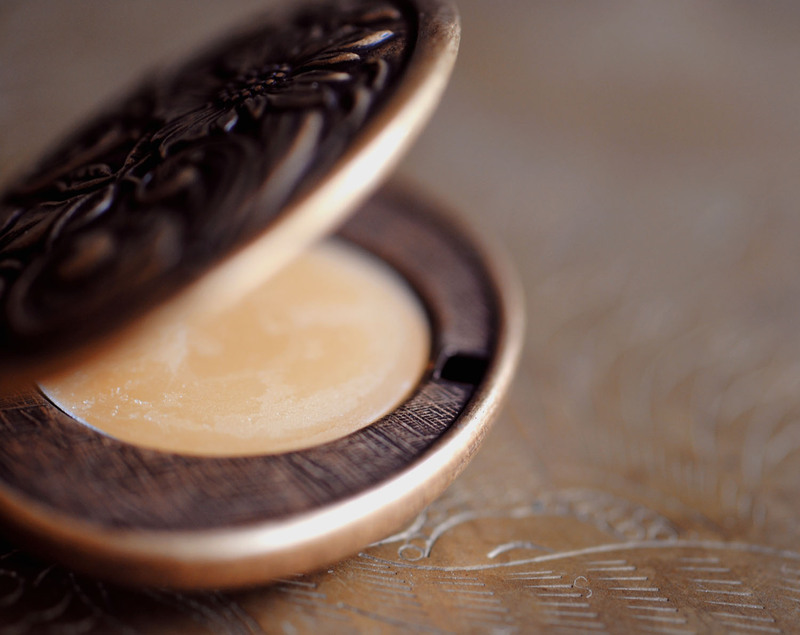 The solid has an infusion of the honey comb and uses both locally sourced beeswax and beeswax from my hives. 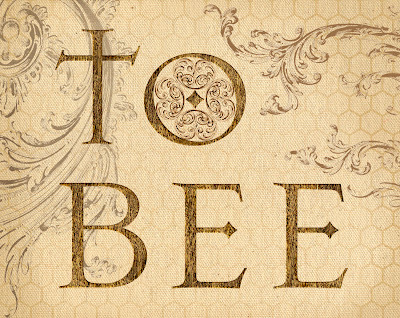 The name To Bee is a reference to whom the perfume was made in reverence to as well as the Shakespeare soliloquy from Hamlet "To be of not to be, that is the question?" After all, if we continue to destroy our natural environment the honey bee will become extinct and life as we know it will cease to exist. Aromatically the fragrance is warm and inviting, there is the presence of vanilla, wood, leather, vegetal musk, hay, honey and spice...however, none of these notes predominate, at least to my nose. At this moment in time I have only had my two house mates, Greg and Eve, to experience the final perfume. Both said "Warm", Greg exclaimed "Wow, it smells like an ethereal flower." Soon a chorus of noses in the community will inhale and share their thoughts and scent perceptions, always a fun and exciting experience, a bit like Christmas. 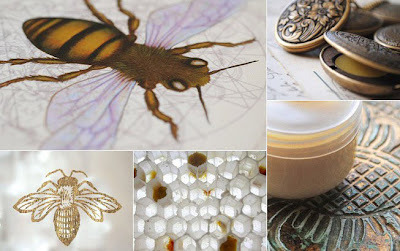 I enjoyed reading about To Bee , i love bees too. I like that you made it not to sweet, all of the notes sound nice together.